Disclosure: This post is sponsored by Playful Corp. All opinions are my own. One thing over the years that has allowed my family to spend time with one another is gaming. I grew up in a house of brothers that lived for their "screen time" so that they could beat the next bad guy and hang out with one another - cheering one another along as they took turns playing. I remember visiting my Nana as a child and thought she was super cool because she had the latest gaming system and when I was there on a solo visit I had the games all to myself. Fast forward years later when I am a newlywed and my new husband wants to get a new gaming system and I am like - "YES! Let's get one!" I think I totally shocked him because I wanted one and I wanted to play video games with him. Fast forward even more years later when I'm the mom of a boy and I'm looking for ways to connect with him and spend time with him as he gets older. 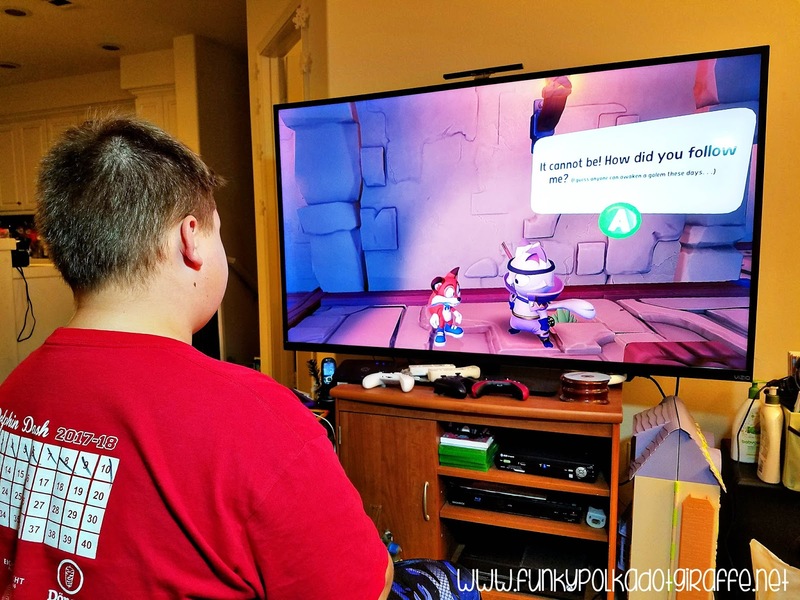 One way I can do that is by sitting down and playing some video games with him. Seriously, it is so much fun to hang out with one another, joke, talk, and play some video games. I even love it when my kids want to play video games together. 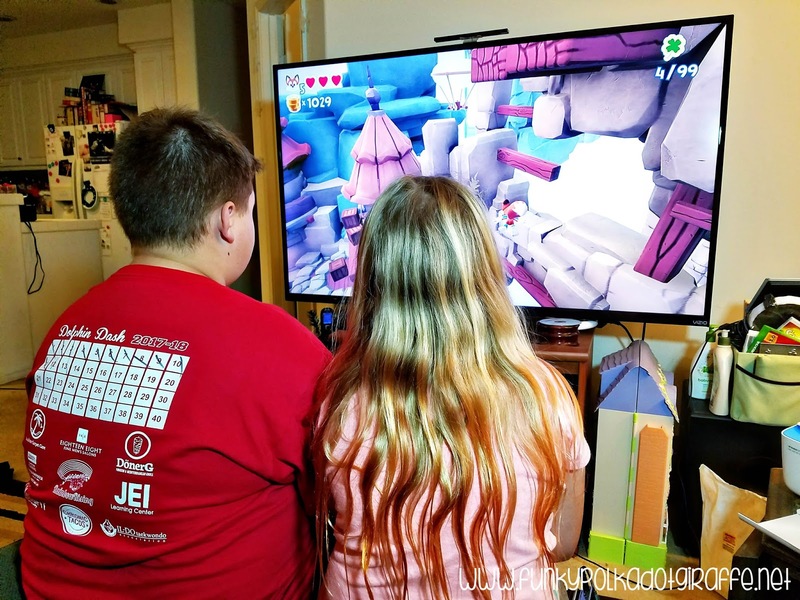 We're so busy with so many outside activities these days, so I enjoy when we can sit down as a family and enjoy some video games together. It not only brings us together to work and solve problems, but gaming can inspire creativity and alleviate stress. 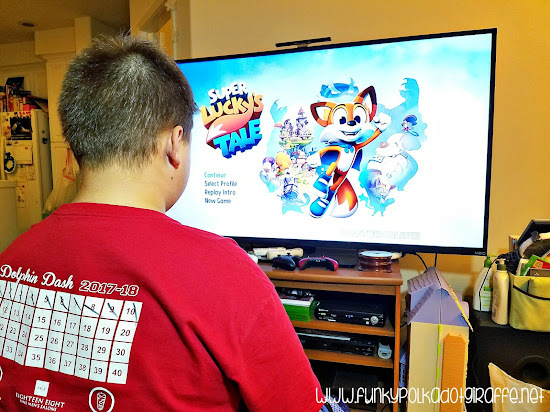 One of our newest finds on our Xbox One is Super Lucky's Tale by Playful Corp. The cool thing about Super Lucky's Tale is that supports Xbox Play Anywhere, so you can pick up where you left off on any Xbox device or Windows 10 PC. You bring all your saves, game add-ons, and achievements with you! So cool! Lucky is the ever-optimistic, energetic and lovable hero who is on a quest to find his inner strength and help his sister rescue the Book of Ages from Jinx. Jinx is the scheming villain trying to reshape the world, but for what reason? You will test your skills with puzzles and obstacle courses. Plus, there are surprise levels and hidden "foxholes" showing up where you least expect them which will challenge Lucky to use all his skills. You'll explore the hidden secrets of new worlds using Lucky's signature burrow move. Or you can try the devilish side scrolling challenge levels to unlock additional rewards. Super Lucky's Tale is an adventure that players of all ages and skill levels can enjoy. 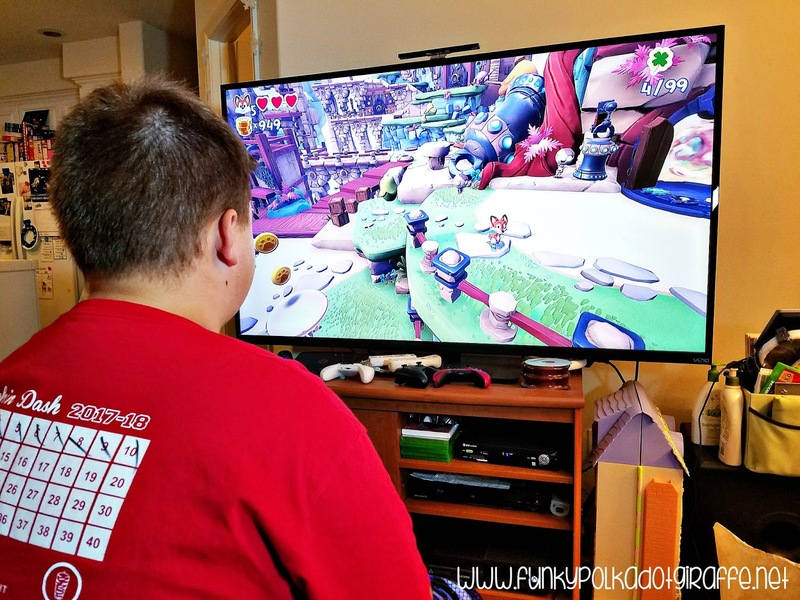 It is a throw back to the era of classic platformers and we all enjoy playing and following Lucky along on his challenges as he meets friends and allies along the way. 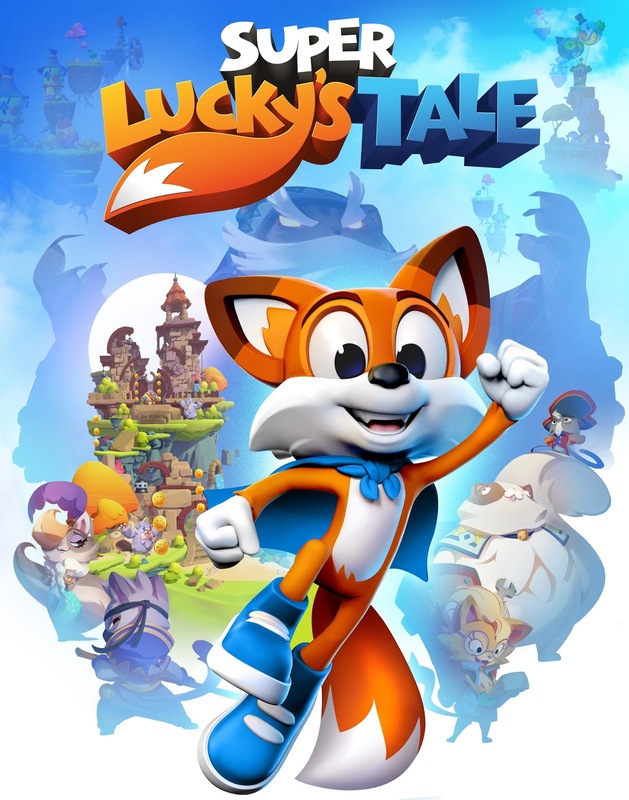 Super Lucky's Tale is rated E for Everyone and can be purchased for Xbox One or Windows 10 PC for $29.99. Be sure to check out the game preview below!